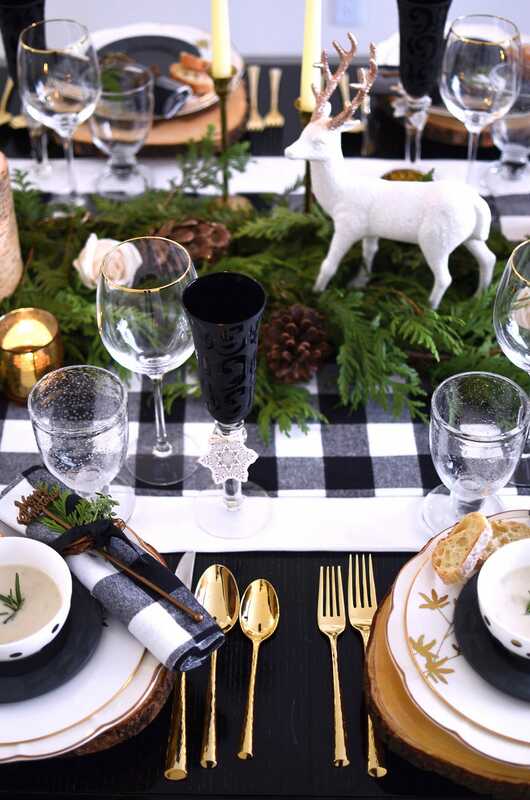 3 Steps to the Perfect Holiday Tablescape | Pop Talk | SwatchPop! 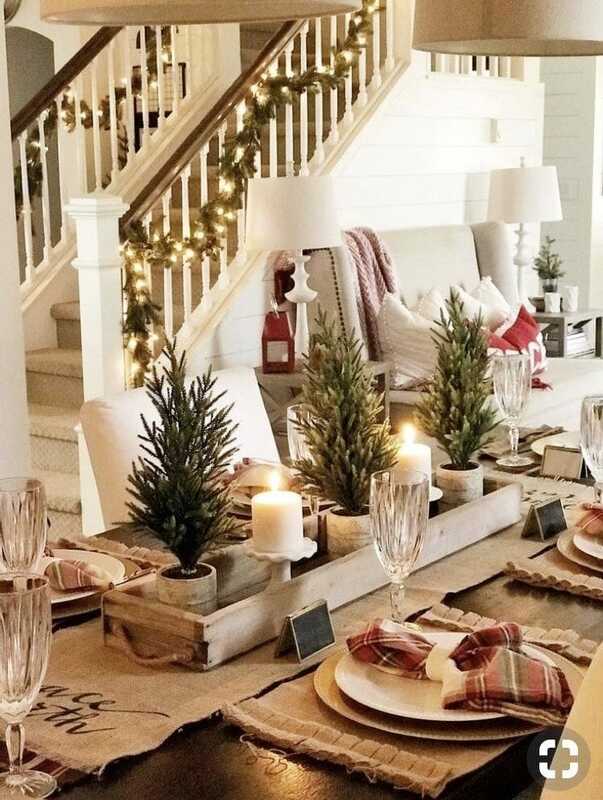 Decorating a table is very similar to decorating a room. When decorating a room, rugs help anchor the room and create a good foundation to build upon. 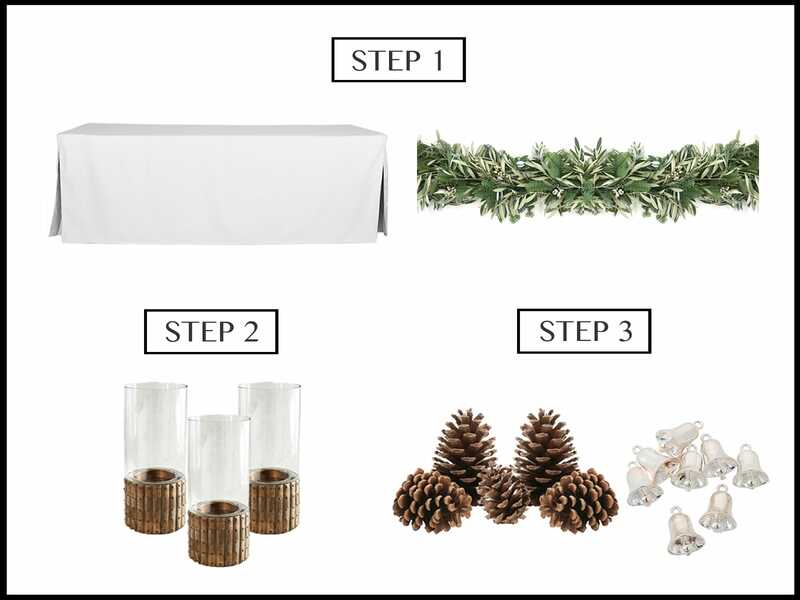 This means you need to create a base to build your tablescape on as well. This could be a tablecloth, runner, garland, scarf, throw blanket, tray, platter or long bowl. 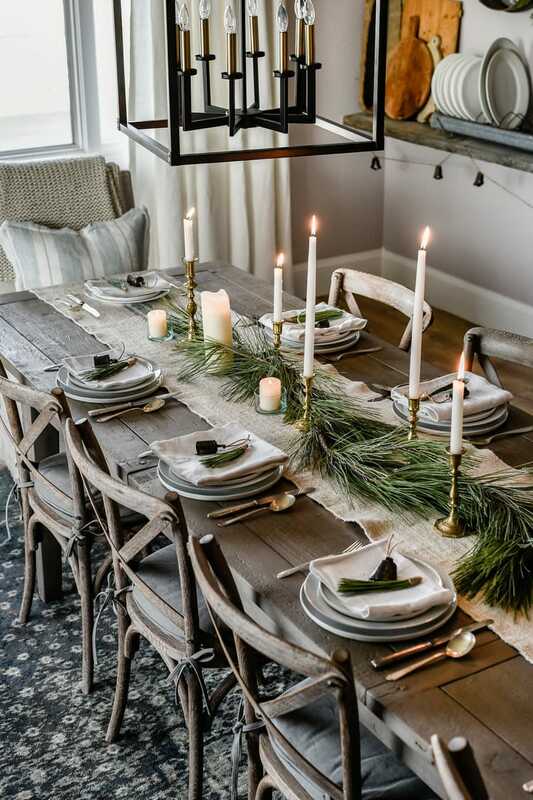 Having a solid base will allow all the decor to feel connected. 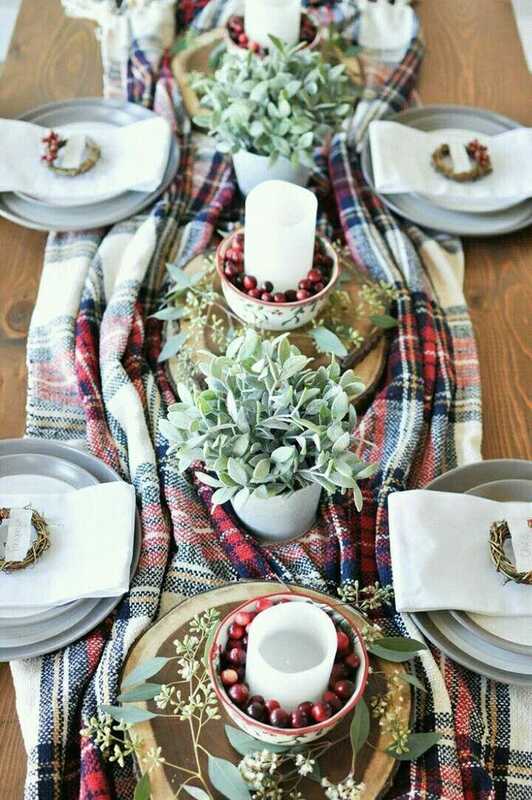 Once you have your base, choose the main decor for the table. This will usually be something that is around eye level which will allow them to naturally become the focal point. Some ideas are tall candles, glass cloches, cake stands, floral arrangements, greenery stems, figurines and sculptures. 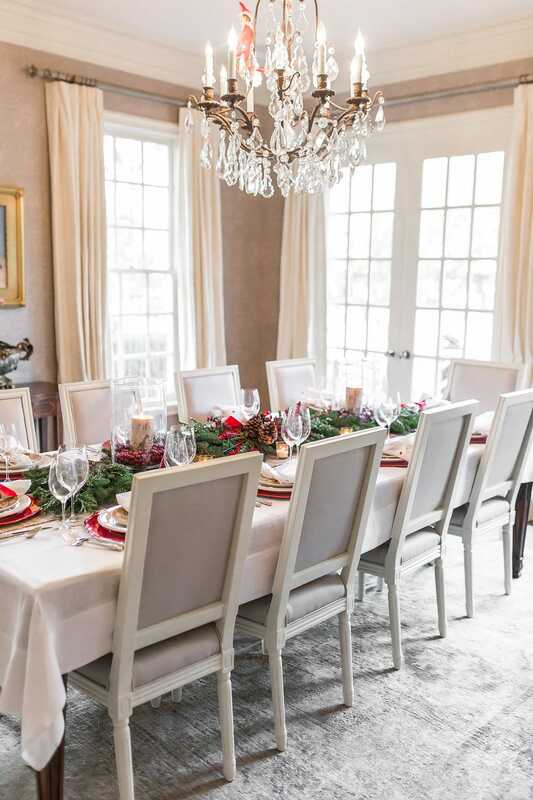 Once you pick a focal point, evenly spread a few of them over your base. This last step is fun! Fill in the empty spaces for more texture, dimension or color. 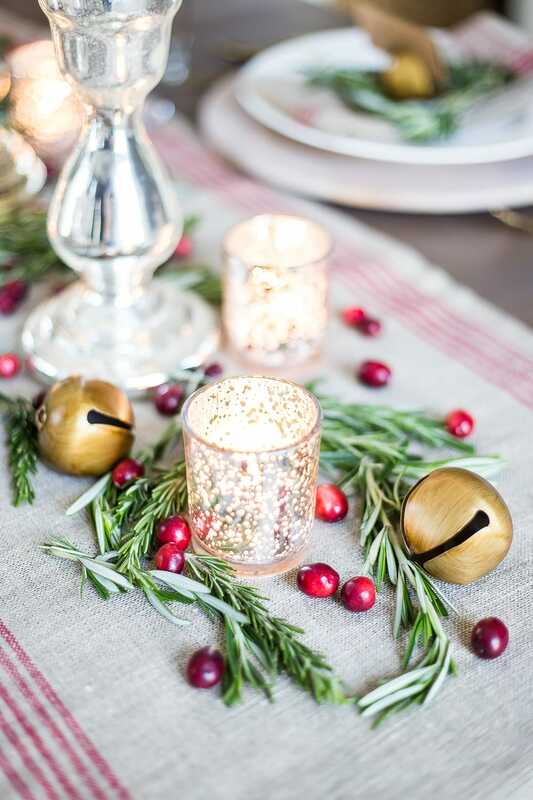 Ornaments, pinecones, beads, fruit, light strands, greenery, candles and bells are all great options to consider as fillers. Pick a few different items, but don’t overdue it with more than 3. Keep it simple while still being creative! Voila! 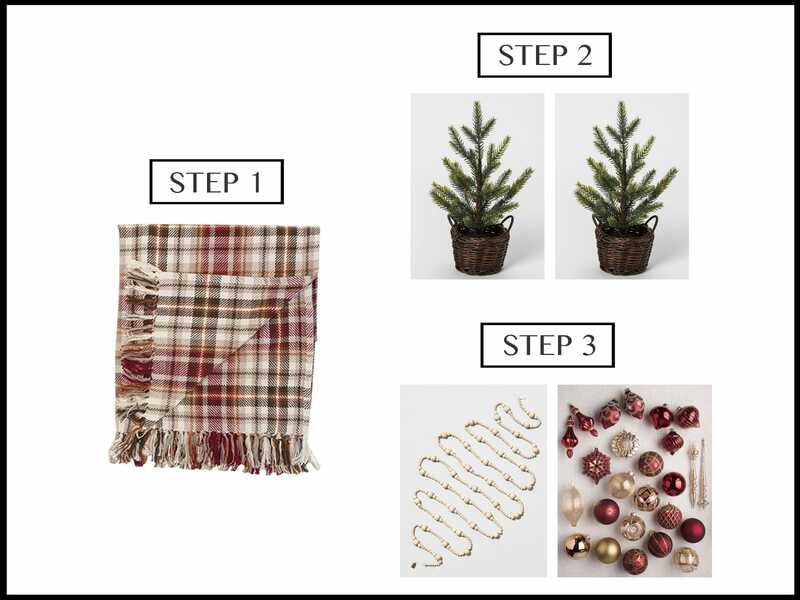 Following these 3 easy steps will be your ticket to become the hostess with the mostest this holiday season. 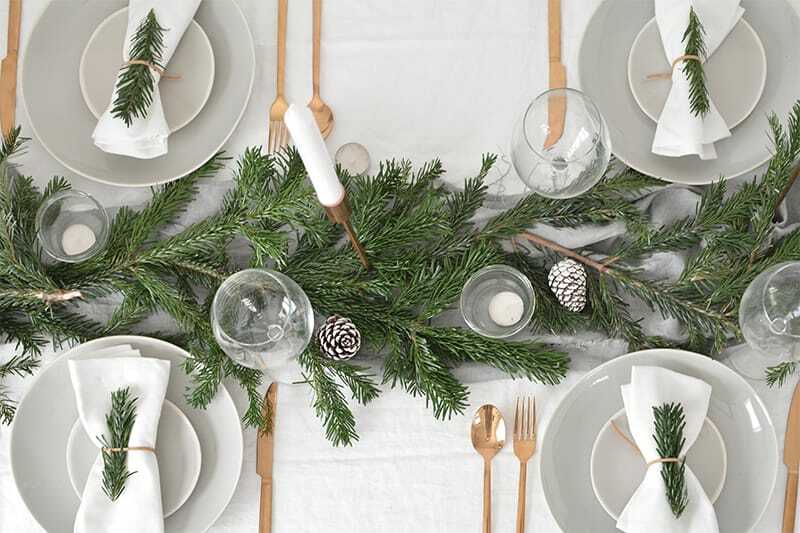 Make sure to post a photo of your holiday tablescapes on social media and tag SwatchPop so we can see your beautiful work. Happy holidays from your friends at SwatchPop!